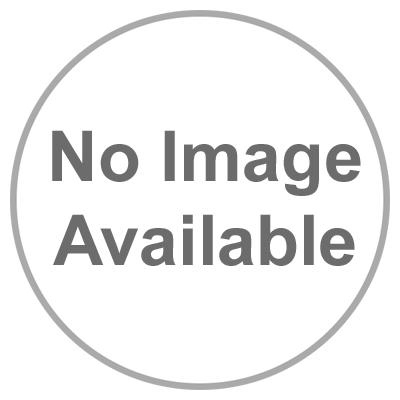 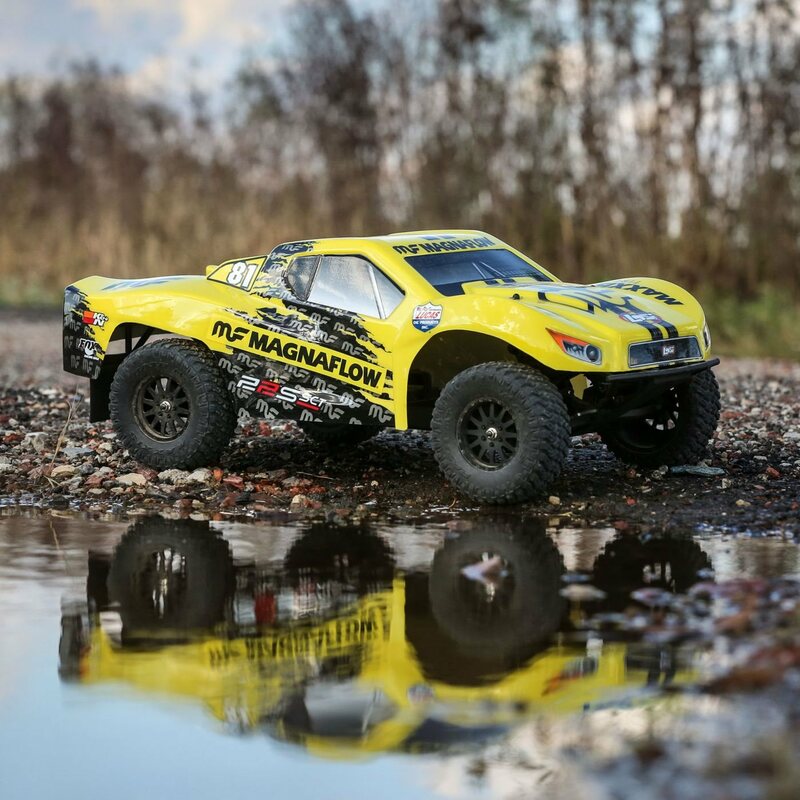 Looking for the very best vehicle to start in the RC Pastime? 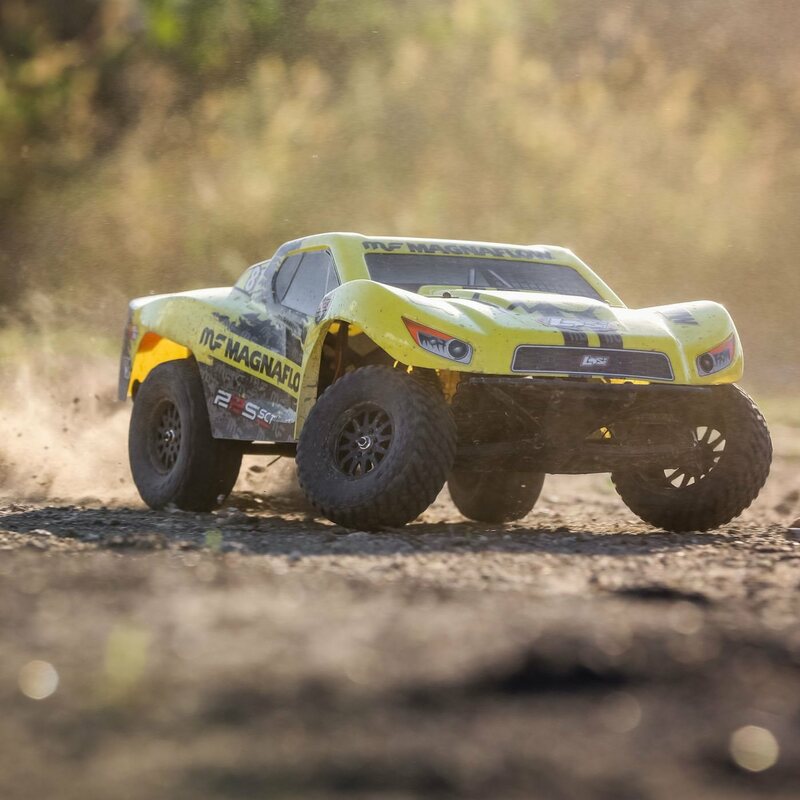 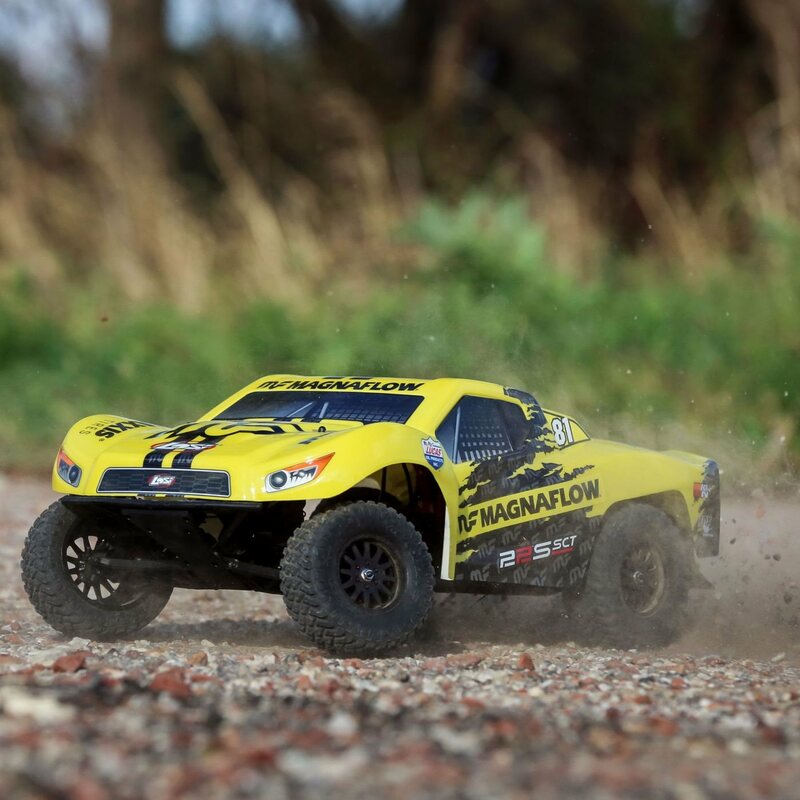 The Losi® 22S SCT RTR is the best vehicle for new RC enthusiasts looking to catch the thrills of huge air, blazing speeds, and responsive cornering. 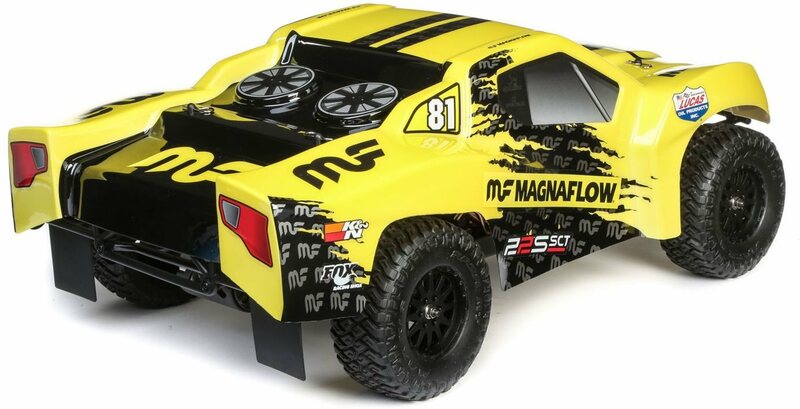 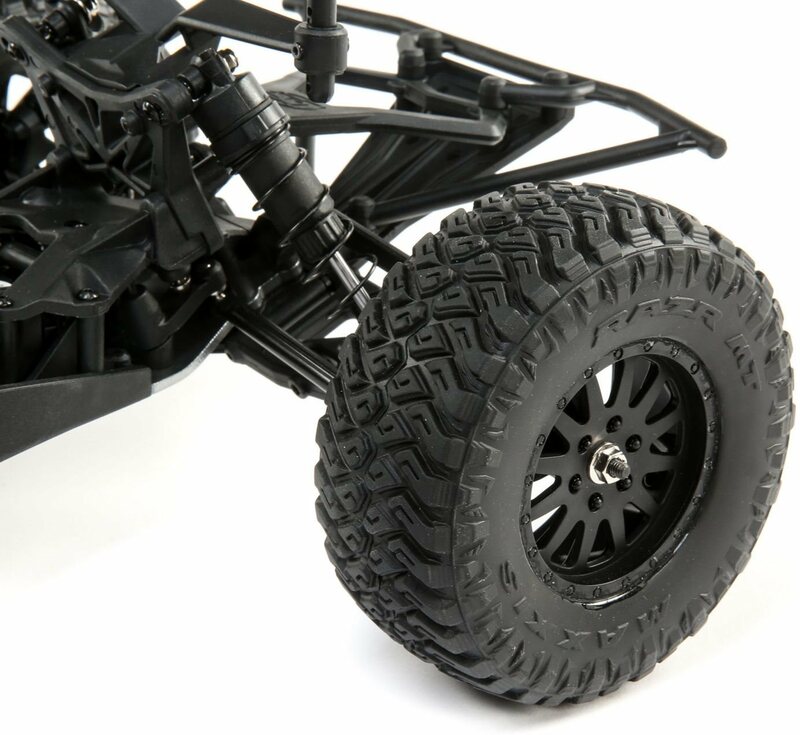 Based on the Team Losi Racing® 22™ race platform, the 22S SCT features all the fun and efficiency of its predecessors making it the best Ready-to-Run vehicle to not just optimize efficiency bashing in the yard, street or park, however to be the best entry level race truck for your regional R/C race track. 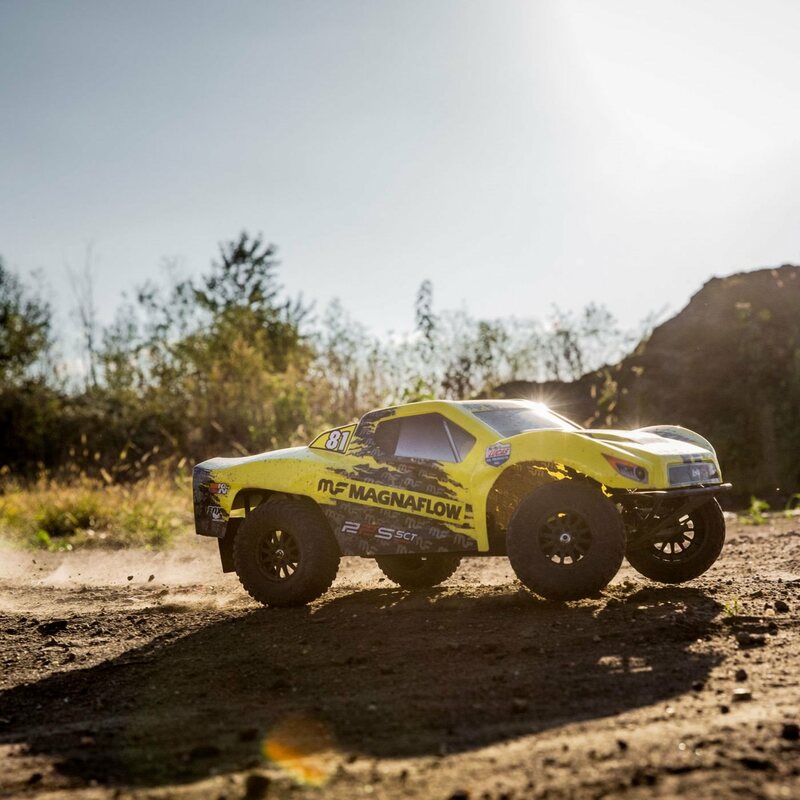 The Losi engineering team used the race-proven suspension geometry of the TLR 22SCT to the 22S SCT, providing it the handling ability required to optimize efficiency all over. 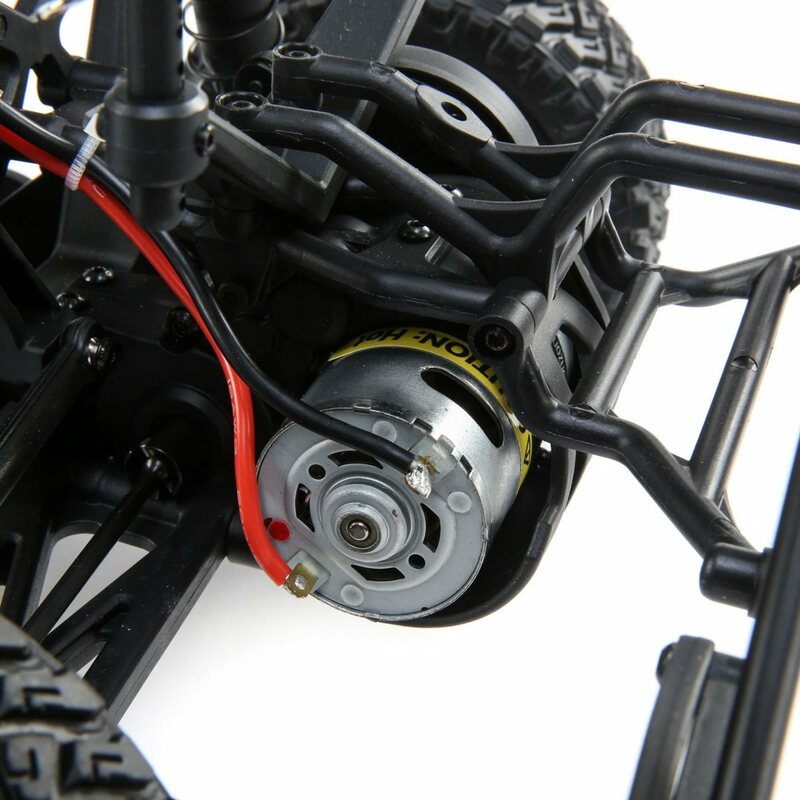 The effective Dynamite® 12T 550 brushed motor offers fantastic torque and leading speed that will keep motorists returning for more. 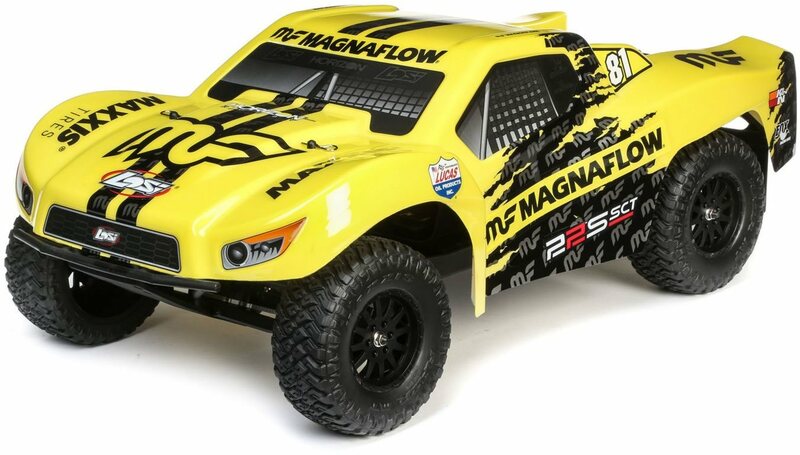 With officially-licensed Magnaflow and Kicker Audio trim plans, the 22S SCT looks the part while it’s wrecking the terrain or crossing the finish line. 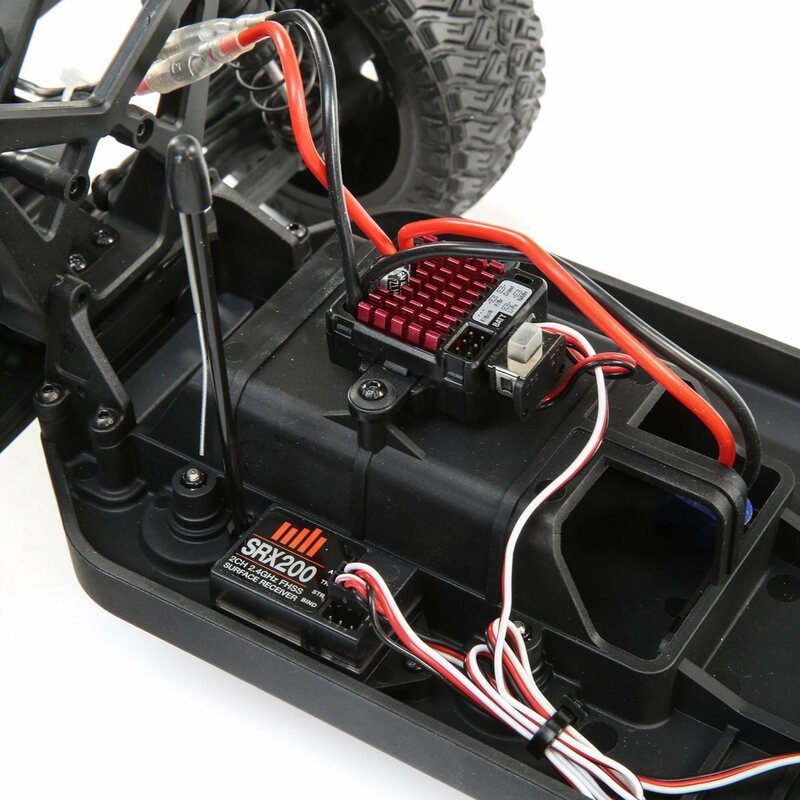 Developed to be easy to use, the electronics are difficult installed and the battery is loaded through the bottom of the chassis to assist develop a hassle-free user experience. 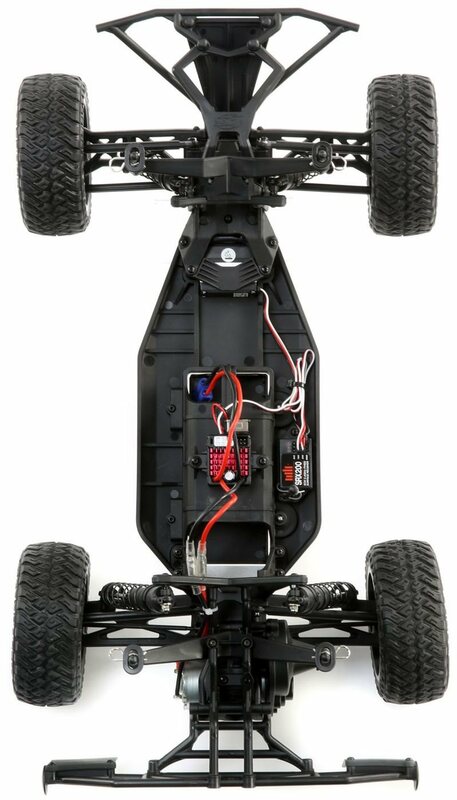 Furthermore, numerous Team Losi Racing 22 platform efficiency parts are available to update the cars efficiency and style.